It is the time of year when articles and forum threads across the internet start humming with the word NaNo. For those of you who are not familiar with the term, NaNo is short for NaNoWriMo which stands for “National Novel Writing Month.” It is a challenge that requires 50,000 new words of fiction in 30 days to officially “win.” The prize? Mostly just bragging rights, though you do win some other things such as discounts on writing software and self publishing packages. There are naysayers out there who cannot understand why hundreds of thousands of participants would choose to ride this roller-coaster and churn out 50,000 words of pure drivel. Some of them may have tried it once; many have not. And in some respects, they are correct. The majority of the words written during this November event will not make the final cut. Those that take their NaNo novel and pursue publication will edit out a lot of those first 50,000 words in the revision process. There may be some that will choose to self-publish their NaNo book without the benefit of editing and rewrites, and they are the ones who do the rest of us a grave disservice, one that harms the reputations of both NaNo and indie publishing. Let’s face it. It takes quite a bit of dedication to spit out 50,000 words in a month, especially while working a day job or going to school. It takes zero effort from that point to upload it to Amazon and hit “publish.” What does take a herculean effort from December 1st onward is taking your 50,000 words of drivel and reworking it into a novel that is worth putting your name on. This takes time, effort, and often a chunk of change. My first novel, Far Away and Ever After, was released on October 5th. It was a NaNo novel that I wrote initially in 2007. It stayed on a thumb drive and mellowed for a few years before I took it out, brushed it off and started to work in earnest on it. A few years ago, my husband and I realized we wanted to indie publish it and I sought out an editor. Months of editing passes and revisions, months of searching for and then working with a cover design artist, months of learning everything I could about self-publishing and formatting later and the dream has come to reality. It was a learning process. It cost money that we may never get back. It was not a matter of simply hitting “publish” to do it the way I wanted to see it done. Many of the naysayers don’t realize this. 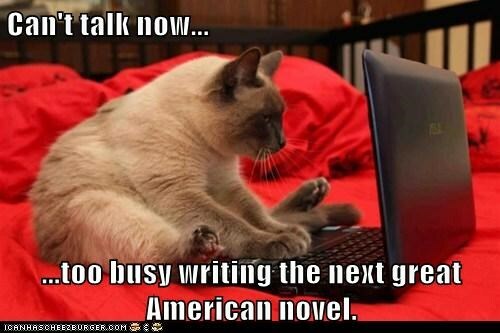 They think we are all sending our first draft messes out into the digital world and if that were the case, I would question the point of NaNo, too. But what they don’t see is that hundreds, perhaps thousands of folks who wrote that first draft during November one year are taking the appropriate steps and putting in the work to make sure that draft is molded into a novel they can be proud of. 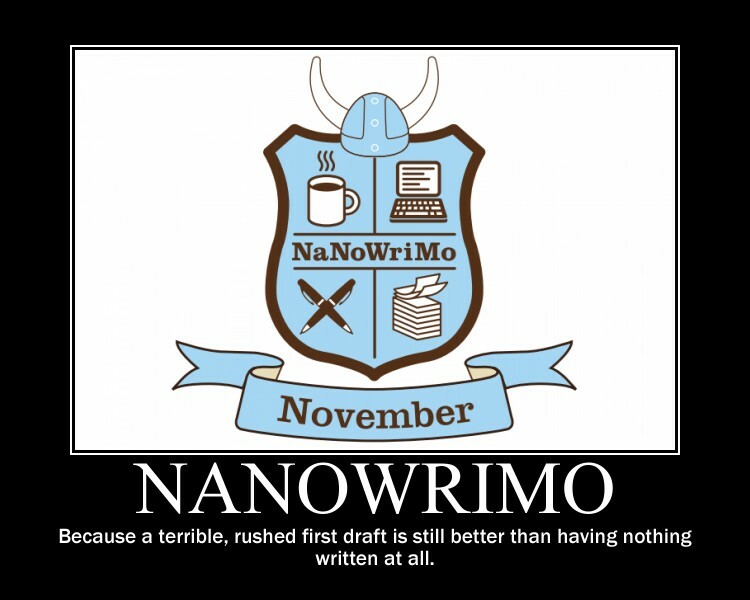 NaNoWriMo was a gift to me. 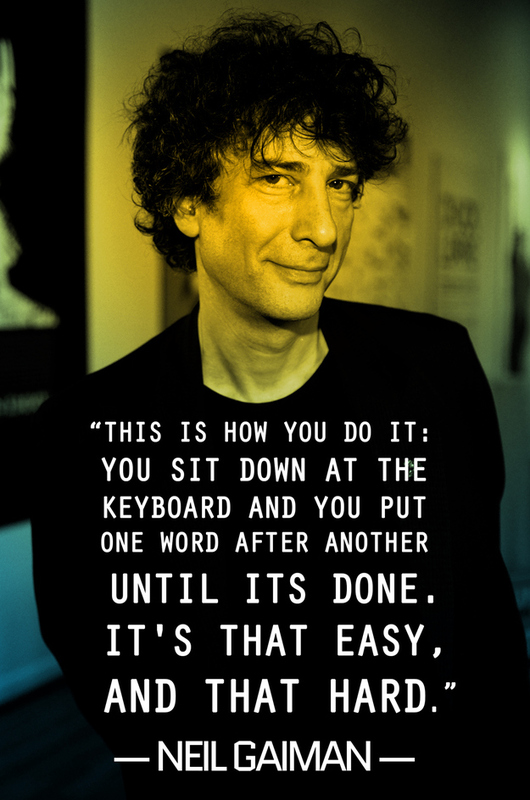 It was the catalyst that finally allowed me to get out of my own way and write a novel. Hell, write anything! I had dreamed of writing for so long that the idea of putting a single word to the page had me frozen in fear. It had become too big a deal. What if it was bad? What if I couldn’t finish? What if I failed? That is the point of NaNo. Get it written; don’t worry about getting it right. That comes later. So to the naysayers of the world, I say you won’t know til you try it! Don’t look down on NaNo as a mere game. It is a journey that will take stamina and perseverance to complete. And don’t look down on a novel that was birthed during NaNo. Those of us that are serious about writing understand that the words from our month of writing furiously are just the beginning. And as an added bonus to the germ of a book that can grow from it, NaNo is simply a hoot!